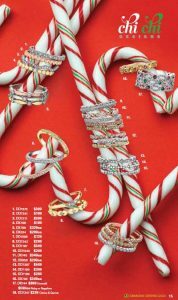 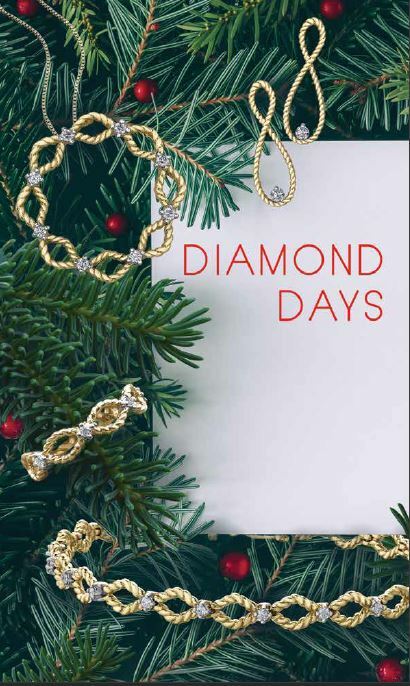 Watch for our Diamond Days flyer in your mailbox! 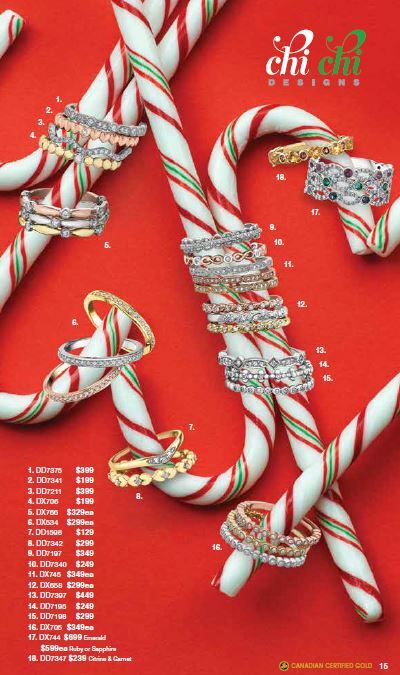 Check out the stackable bands in the Chi Chi section. 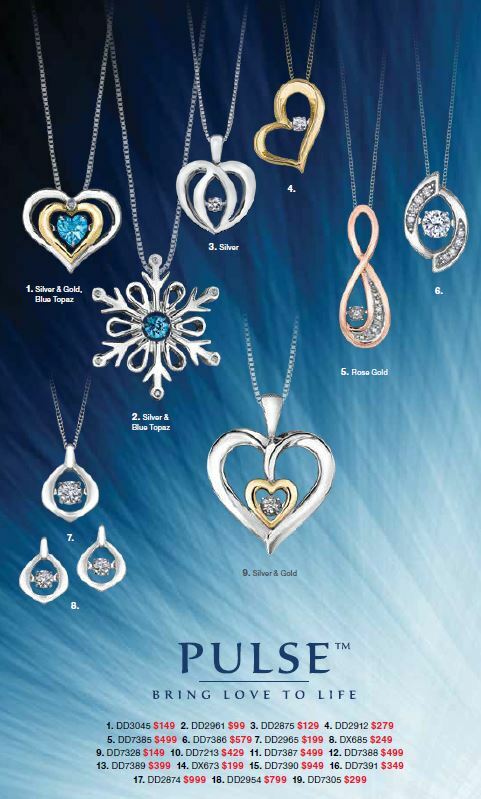 And the moving diamonds in the Pulse™ and Northern Dancer™ section. 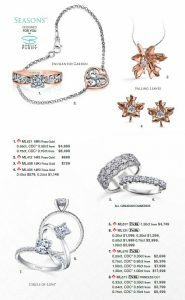 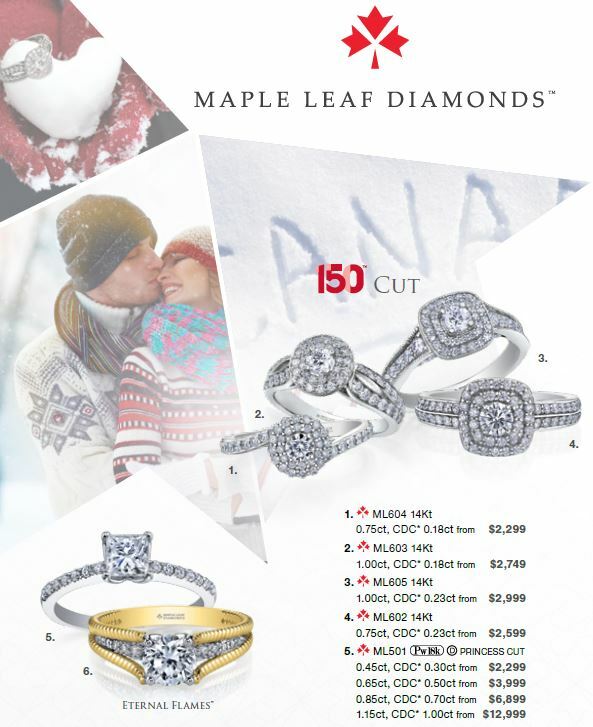 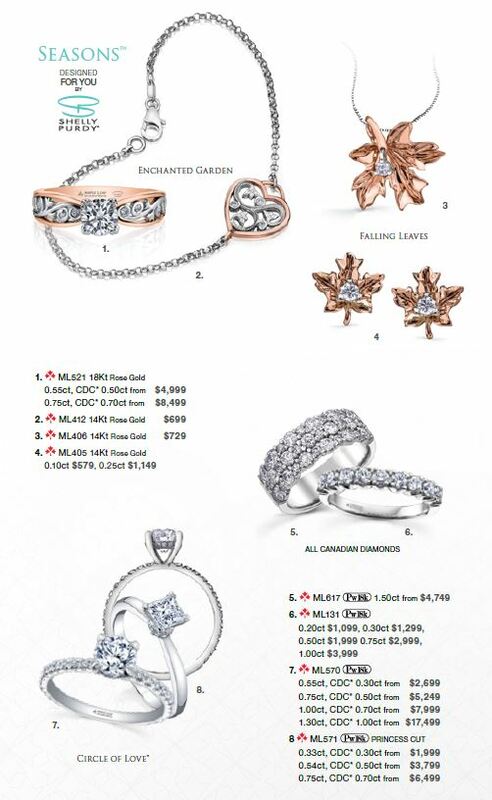 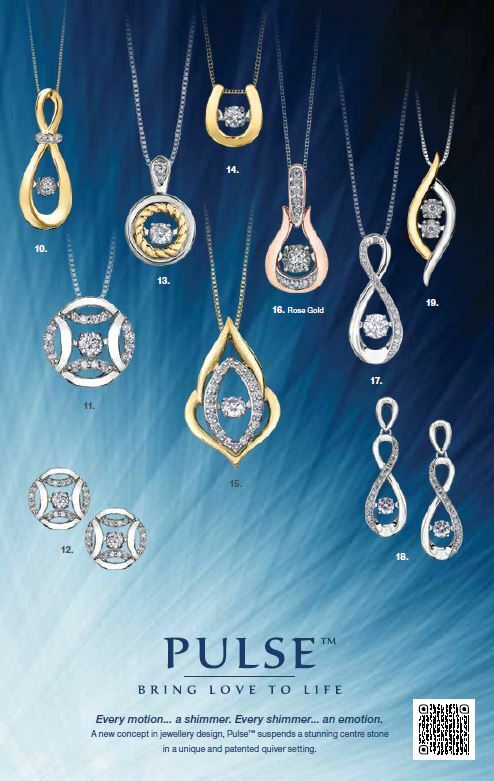 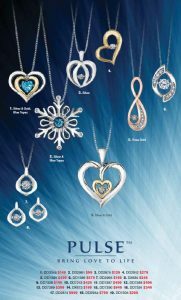 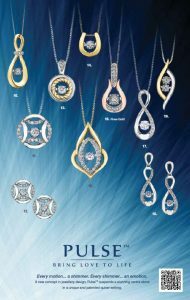 And for something really special, our Maple Leaf Diamonds™ section has the most beautiful pieces!